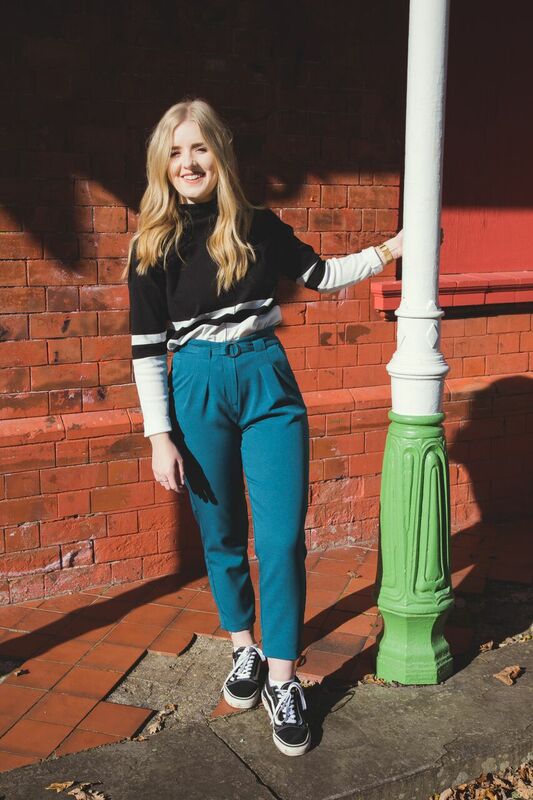 It is a sunny day in Wales today so I thought I would do an outfit post! This weather is my favourite, its not too hot or too cold but the sun is shining. My outfit today is really simple but I love this outfit none the less. I've just paired a crop top with some blue jeans and white converse. Very simple. This outfit is so comfy and is perfect to wearing day to day. I've layered it with a jacket as well for the evening when it gets slightly colder. What is your simple sunny outfit?